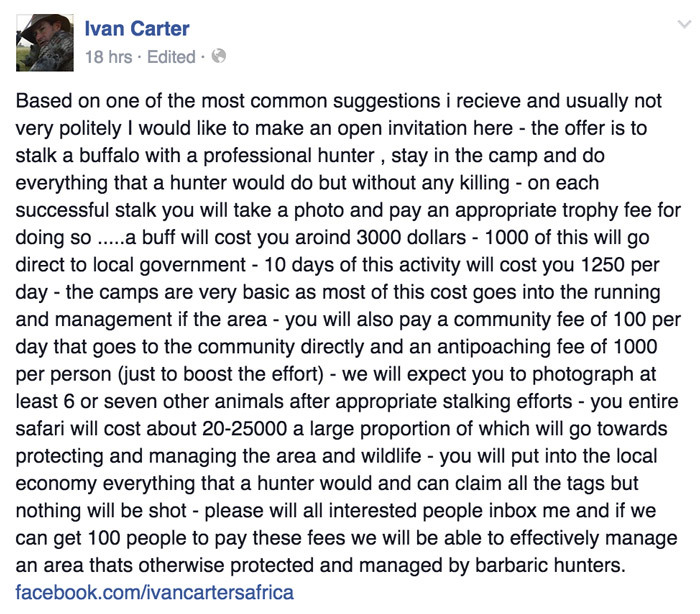 After being sent the following offer several times from professional hunter Ivan Carter, award-winning filmmaker, Dereck Joubert decides to reply. This economic case is intriguing and worth unpacking scientifically and politely. There is a blend of economics and ‘experience’ or emotion in your note, and I will attempt to separate them. 1. We have done much of this list already. Most guests in eco-tourism camps go out each day and do what most hunters do, except of course the experience is different as they actually walk more than trophy hunters do and leave the wildlife intact. During the period from 1995 to 2003 I took notes on trophy hunting in what was called Area 6 (Linyanti Selinda) in Botswana and between 90-95% of animals were shot from vehicles so very little walking and stalking was involved. This, of course, was illegal but this discussion is about viability not infringements. 2. The photographic tourist with a camera gets up close enough to take a decent image with a 300mm lens, which is about 30% closer than a hunter has to with a high powered rifle and a telescopic sight. 3. It’s a misnomer that each buffalo costs US$3,000 to stalk. This makes a basic assumption error that once you photograph the buffalo, you cannot take another photograph of it, either that day, the next or ever again. An image taken and a bullet fired have two completely different outcomes. The argument presented also assumes that while the buffalo may live for another 15 years, no one else can visit, pay the fees or photograph the buffalo. Great Plains provides free cameras in most of its camps and the resulting statistics are revealing: most people take about 1,000 images a day. With a burn rate (those that are not keepers) of 50%, that implies 500 photographic trophies per day per person or couple! It is not fair to equate one photograph to one bullet. One bullet ends the potential. Whereas I would argue that each photograph gets taken back to the visitor’s circle of friends and serves as a brochure for more travellers to visit that same buffalo. One bullet? End of that cycle. We once did a survey in Savuti in Botswana and calculated the value of a male lion dead (as a trophy) versus its value as an eco-tourism asset. It is complicated but its value dead was US$15,000 at that time whereas its value alive was around US$2,000,000. This is because of that basic oversight in your argument: a photographed lion yawns at the dawn repeatedly for photographs for over 10 years, attracting fees and lodging costs and also, importantly, distributing value down the chain to airlines, wages, curios, communities and food purchases (none of which were actually included in the US$2M calculation). However, one bullet ends those yawns in the sunrise forever for that lion. Today you can hunt a lion for about US$23,000 for a male and, shockingly, just US$9,000 for a lioness! Who wants to shoot a lioness by the way? A rare white lion will set you back about US$30,000. Who wants to shoot a rare white lion and end its life? I could run the numbers again in today’s terms and we would find a proportionate increase in its value to be kept alive and wild. 4 An average stay at a place in Botswana like the Zarafa Dhow Suite or Mombo will cost you US$2,500 per day per person, whereas the average lodging fees for most hunting companies (I researched about 40) tends to be around US$350-$450 per person. 5. Another miscalculation is in the sum that goes to government. According to three sources, this is calculated to be less than 5% of the price paid for the trophy, rather than your calculation of a third. And one of these sources was a government of Botswana study in 1999 and later a study by Animal Rights of Africa in 2008. Similar results are cropping up in IFAW and other NGO studies. 6. All of the Great Plains camps do actually give US$100 to communities as a conservancy or community fee as do many others, so that is at least equalled in your ‘offer’. However, most hunting concessions can only service 12-15 or so hunters a year. 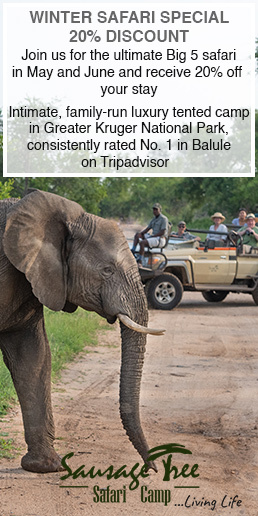 Even on a seven day safari, that is at best 20 clients a year. So the average hunting operation produces US$15,000 in community fees in a five month hunting season. From one camp like Mara Plains, at a 60% occupancy of 14 guests per night for 12 months, the community fee would be US$306,000. 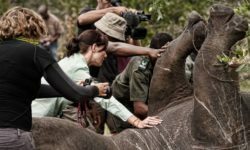 Even if we remove from this any anti-poaching contribution, which on a hunting concession calculation may be US$15,000 (as per your note), a very liberal comparison would work out as a net benefit to community and conservation of US$30,000 for hunting versus US$300,000 for a photographic trip. 7. Keeping the animals alive is clearly more viable but this also increases exponentially if you take into consideration the addition of their offspring to the ecosystem. 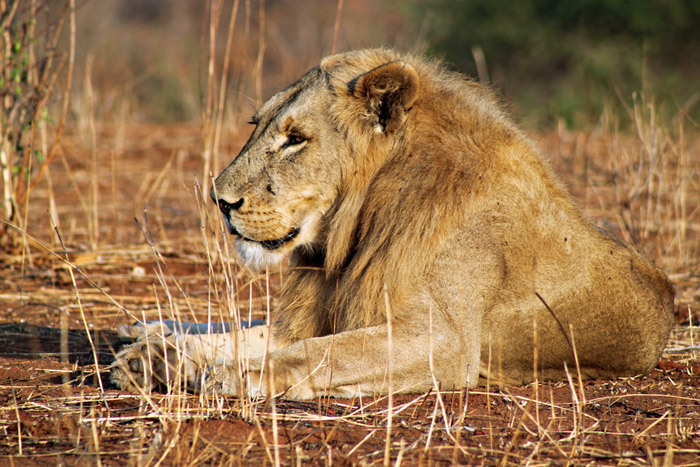 In the case of lions, each male lion would be adding a further US$2M every time a cub survives to adulthood, and lions have an average output of about six cubs in their lifetimes. 8. 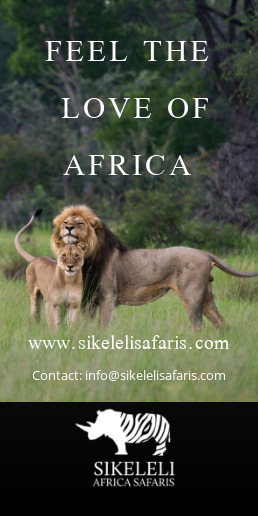 The entire safari cost of US$20,000-$25,000 that you quote equates to a ten day photographic safari with Great Plains. That excludes flights and tips etc. 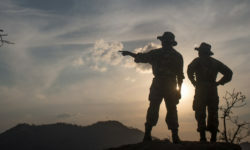 However, I see that if there are two people on a hunt, the fee goes down by about 33% for the second person so a trophy hunt for two people would be about 15% less than an average photographic safari. Hence photographic safaris in some cases already exceed the prices achieved from hunting. 9. So yes, converting that land to non-hunting ground would probably make more money, especially if your business model, which now aims at 15 people, could be increased to 100 as per your request. 10. To summarise, it is not possible to win any economic argument for hunting so it comes down to an emotional one. 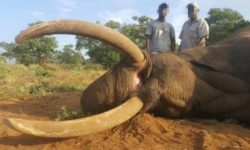 It is ironic that the hunting representatives urge everyone not to get emotional about the subject and yet hunters come to Africa to get the (emotional) thrill of killing. Anyone who says that it is for conservation can simply write a cheque to any of the great NGOs saving wildlife today. The argument for hunting gets thinner each time it is tested. 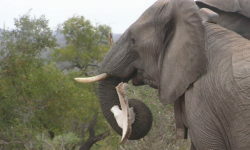 Ultimately, it may be reduced to some small game farms in South Africa but it should certainly not exist in the wild. ‹ Baby elephants just wanna have fun!